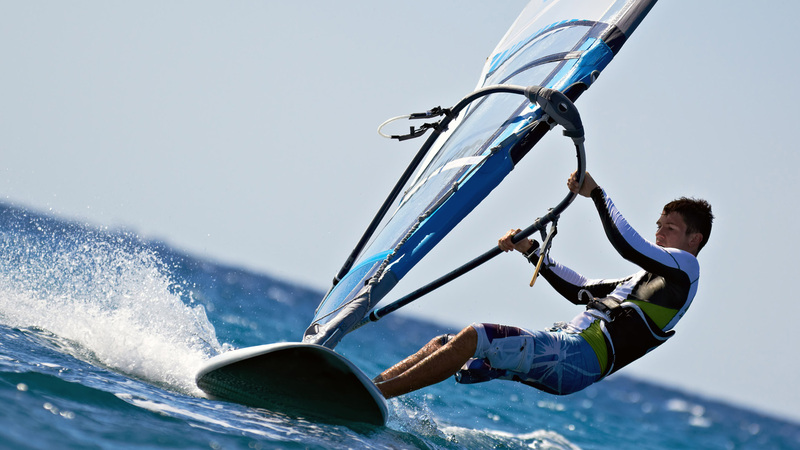 Welcome to the Grand Hotel Les Lecques *** ! Upon arrival in the lobby, you will love. Frescoes, columns and domes of another time blend harmoniously with the furniture in sunny colors of Provence. 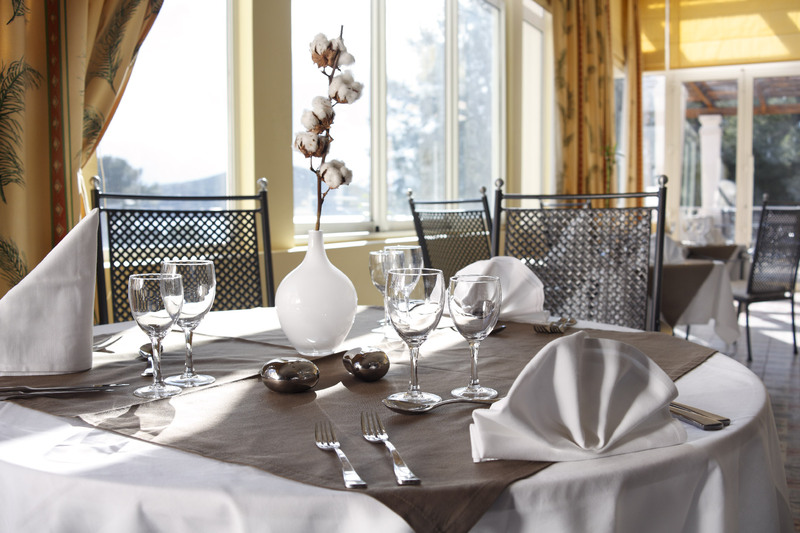 Start the day with a delicious buffet breakfast in a friendly atmosphere at Le Parc restaurant or on the terrace. In a soft and cozy atmosphere, enjoy our selection of cocktails and a piano. Come and discover our new vinotheque at the restaurant "Le Parc" and taste our great selection of wines. On the coast of Provence, between Cassis and Bandol, you will discover the charm of this elegant Belle Epoque overlooking the Mediterranean. 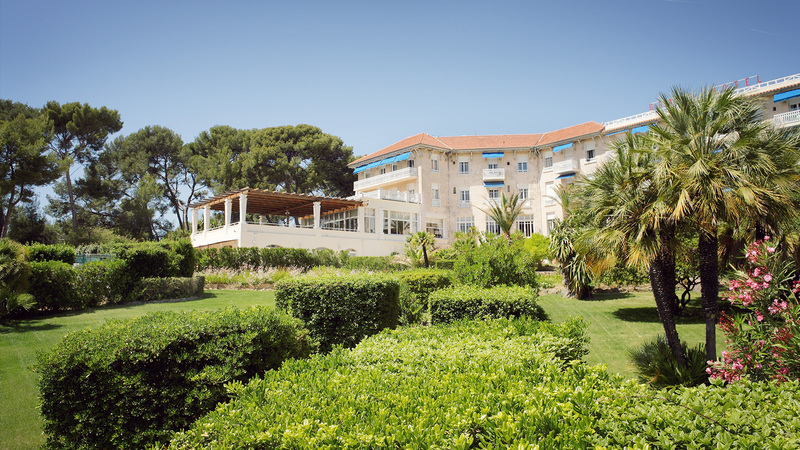 Nestled in a park of 3 hectares, 100 meters from the sandy beaches and shops, the Grand Hotel Les Lecques *** is the ideal place for an unforgettable stay. 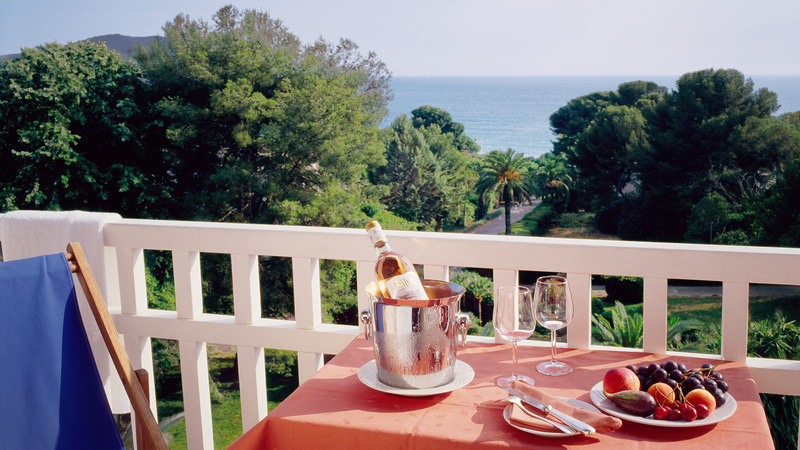 60 rooms welcome you: Privilege room sea view with terrace or balcony overlooking the beautiful bay of Lecques, Standard room with balcony or garden level, overlooking the pine forest. We put at your disposal 3 modular rooms that can accommodate from 10 to 120 people. In daylight and opening onto large terraces, they offer all the necessary technical equipment: sound, paperbaord, video projector, wifi access. 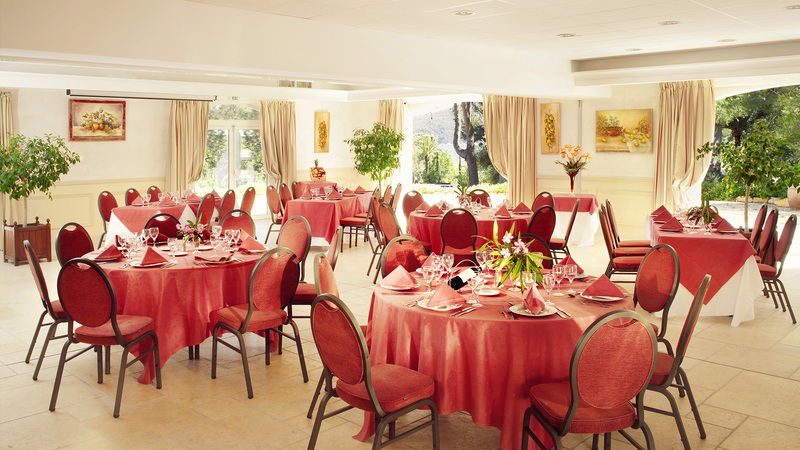 Our reception rooms dress according to your wishes. The park of 3 hectares facing the sea lends itself to great photos. The meal is served on the terrace under the starry sky or inside, with plancha animations, canapés, menu with flavors of the South accompanied by local wine. 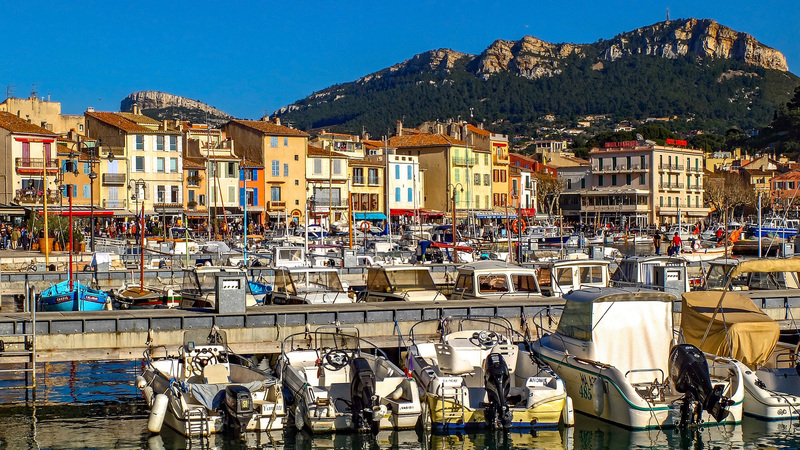 On the Mediterranean coast, in the heart of Provence between Bandol and Cassis, in the seaside resort of Saint-Cyr-sur-Mer - Les Lecques. Highway A 50 exit n°10 heading St Cyr sur Mer.